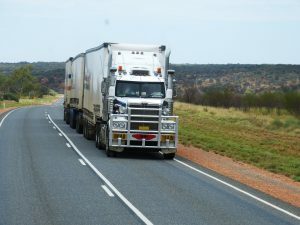 The NHTSA recently reported that fatal truck accidents are on the rise, seeing an increase of nine percent. This statistic is alarming for a number of reasons beyond the fact that commercial vehicles pose a greater risk of injury due to their increased size and weight. What is most troubling is that in many of these cases, the company that operates the vehicle valued its bottom line over the safety of other motorists. In this post, we’re going to review some of the challenges that are unique to commercial vehicle accidents. In a private vehicle accident, usually only the other driver is to blame. With commercial vehicle accidents, however, there are a number of unique factors that may have caused your accident.